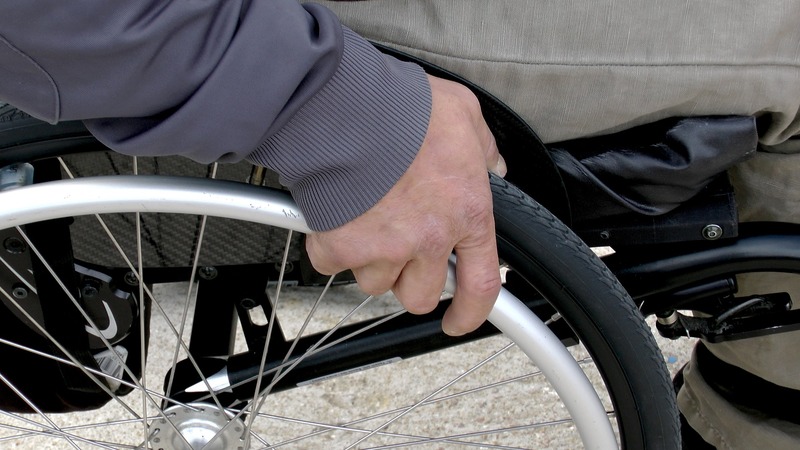 The New South Wales Government plans to cut funding to disability advocacy organisations by 2020. Without Government funding, these groups may be forced to shut their doors, leaving the majority of the disability community without help. Advocacy groups are now standing together against the decision with the “stand by me” campaign.